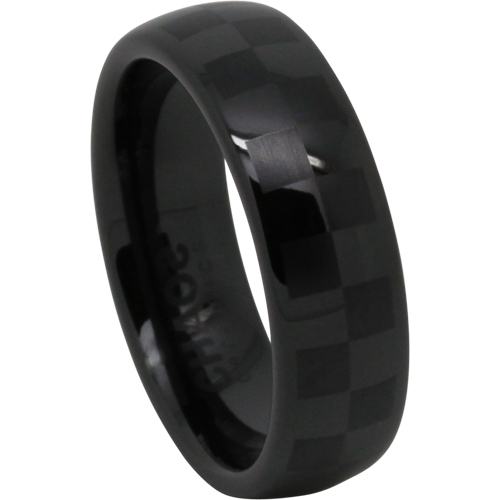 Here at MensRingsOnline.co.nz we provide you with an exquisite collection of modern metal mens rings at amazing prices while still providing you with high end service from our customer support and comprehensive policies. Whether you want simplicity, traditional, modern or a fusion of both, we have a range of men’s wedding rings and dress rings that will suit. Our modern metals collection is strong and really takes the ‘lifetime commitment’ of a wedding seriously. The bands are durable with scratch proof and warp proof elements depending on what metal suits your lifestyle best. Our titanium range is light and indestructible. Our tungsten is weighty and solid with a scratch proof warranty. Our more traditional metal range is timeless and romantic and encompasses everything a marriage should be. 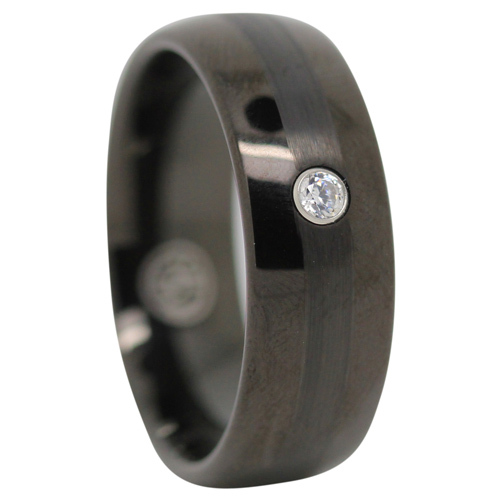 From fine detailing to simple wedding bands we can produce almost any width and style. While we have a large collection of modern metals that can be express shipped to you for that emergency wedding or mens gift. 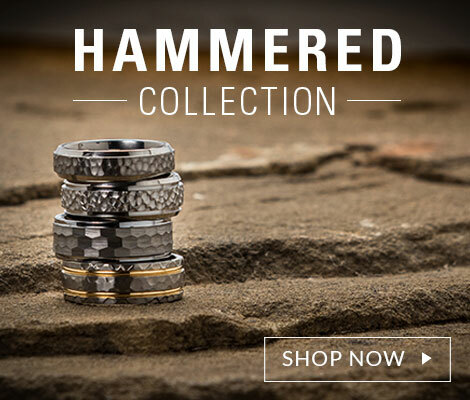 Please contact us today if we can help with your mens rings questions. While we have a large collection of modern metals that can be express shipped to you for that emergency wedding or mens gift. 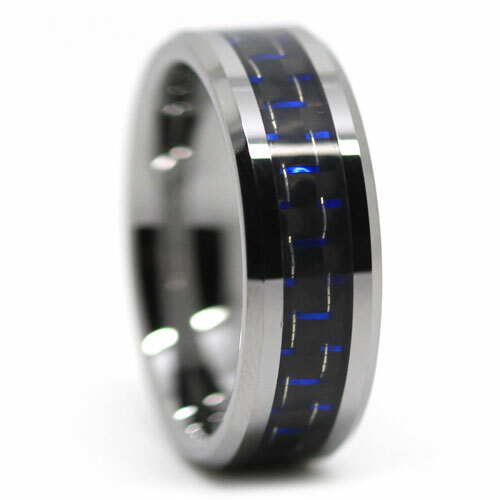 Please contact us today if we can help with your mens rings questions. Our modern metals wedding collection is strong and really takes the ‘lifetime commitment’ of a wedding seriously. The bands are durable with scratch proof and warp proof elements depending on what metal suits your lifestyle best. 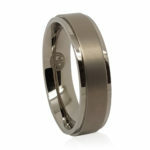 Our titanium wedding band range is light and indestructible. 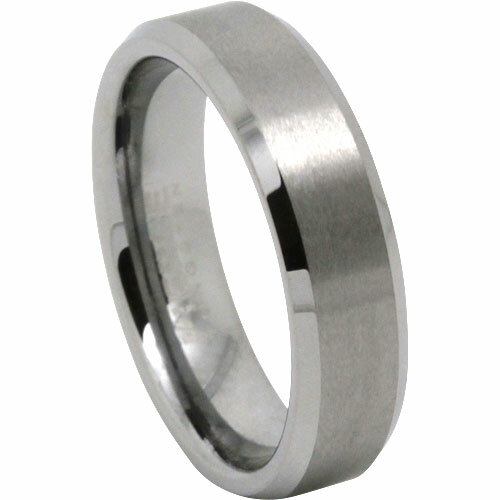 Our tungsten carbide rings are weighty and solid with a scratch proof warranty. I have now received my ring. Just wanted to thank you and your team for your awesome work and prompt action of my request. The product a 5 of 5, just wanted to say your customer service lady who maintained contact with me, did a fantastic job so extremely helpful! Made the process so easy & updated me with any information I couldn't track down myself. Hard to find such good service these days so I really hope she gets some sort of bonus for going the extra mile. 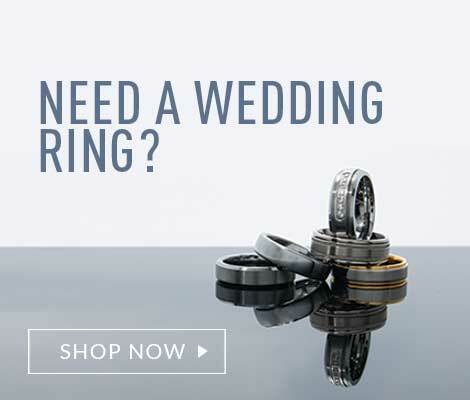 Will be recommending you on for the great customer service & perfect ring at a great price. Purchased and delivered within 3 days. 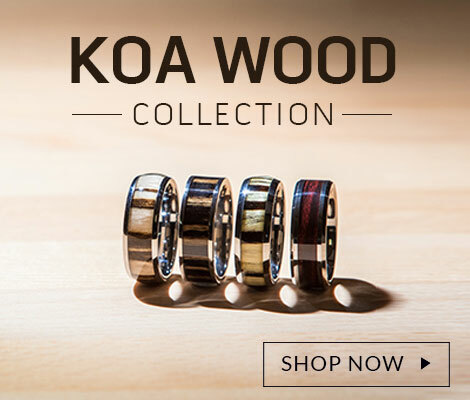 Amazing service, would highly recommend to anyone who wants to purchase men's rings. Very informative website. Ring was as described and fit perfectly. Thank You! 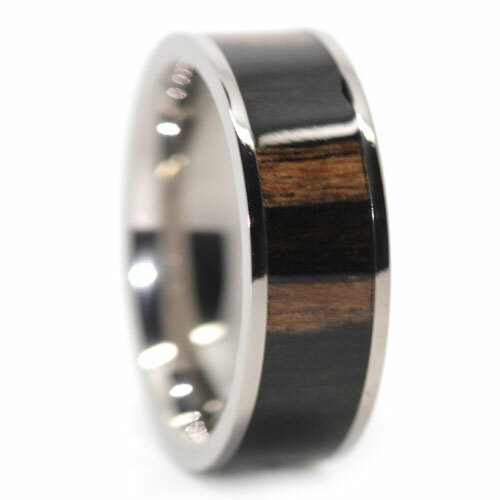 Hello, I have just received my titanium wedding ring with Koa wood inlay and am very impressed with the quality of this ring. Your overall service is to be commended and I will recommend your business to friends and others. My husband had lost his wedding ring and this was a replacement it was exactly as described and the perfect fit and as it was a little wider than his original ring I don’t think he will lose this one. I was really impressed with the delivery time as valentine’s day was fast approaching. 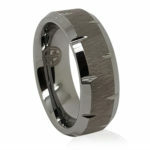 I would definitely look at Mens Rings Online again. Extremely happy (even my wife loves it) with ring, correct size, prompt delivery. This ring is to replace my gold wedding ring lost more than 20 years ago...wanted to get something different. 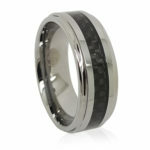 Will certainly spread word about Mens Rings Online. The rating is a sure 5.